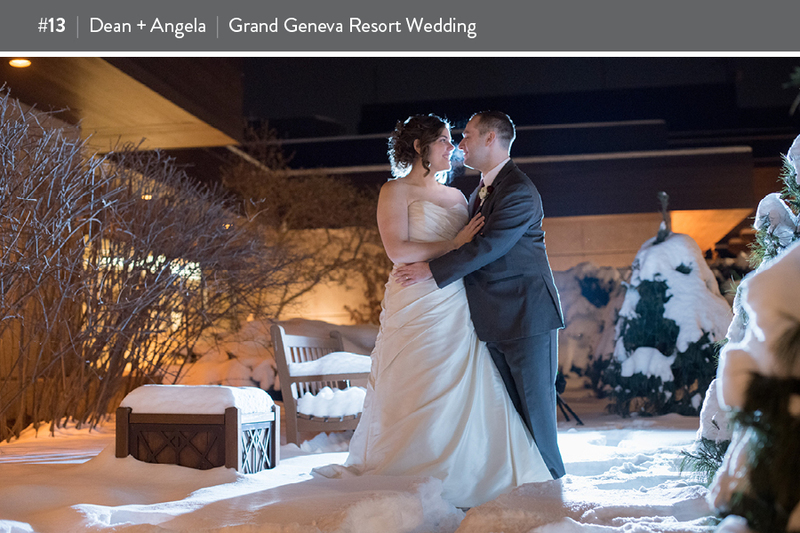 DEAN + ANGELA AND THEIR WEDDING AT THE GRAND GENEVA RESORT! Dean + Angela win a 16×24 canvas which is a $400+ value! They get to choose any photo from their wedding and turn it in to some lasting memories to hang in their home. They have some awesome friends and family to thank for the sweet prize! Although they had first place locked down, there were two other couples that put up a good fight. In fact, over 75% of the votes went to these top three couples. So, because of all of the amazing support, encouragement, and votes, I think some free stuff is definitely in order for the other two couples! 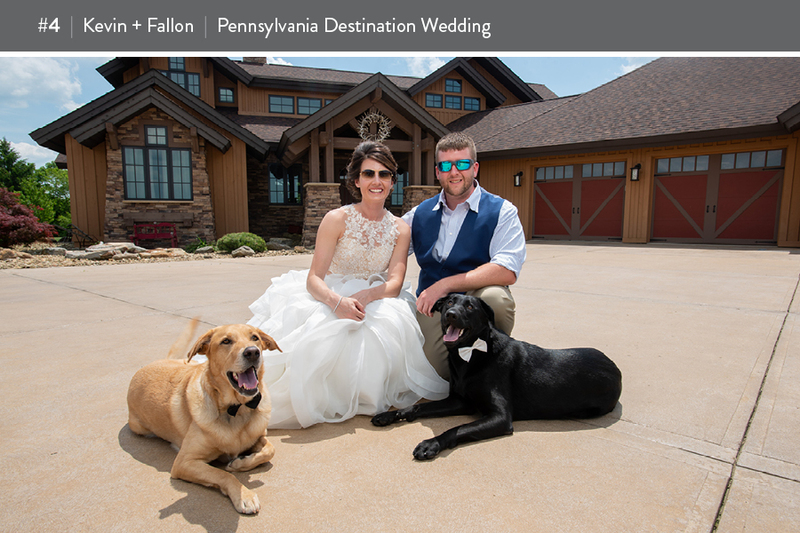 CONGRATS TO TYLER + ALEXANDRA WITH THEIR PIONEER CREEK FARM WEDDING, AND KEVIN + FALLON WITH THIER PENNSYLVANIA DESTINATION WEDDING! They will each receive a FREE 12×18 mounted print which is a $300+ value! Congrats to all. They were all wonderful photos. Brandon + Jenna’s Photo Booth! Who wants FREE tickets to a Luxury Bridal Expo! 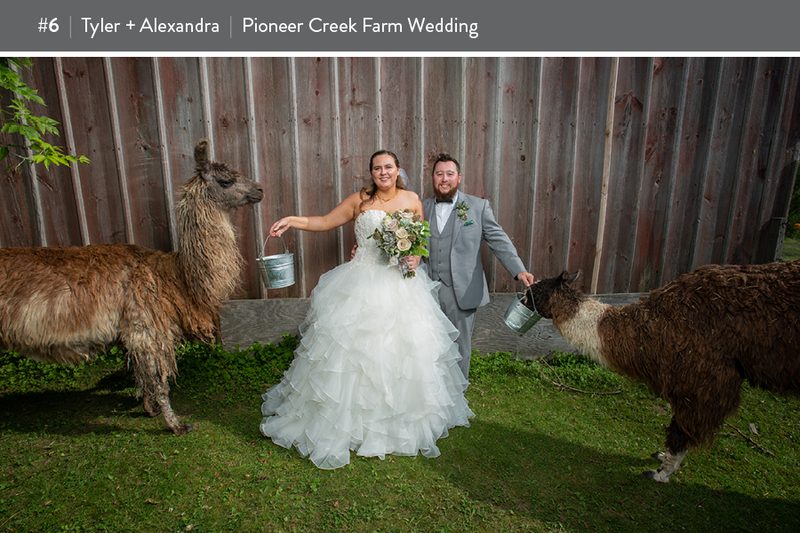 The Best of 2018 Wedding Contest Is Here!